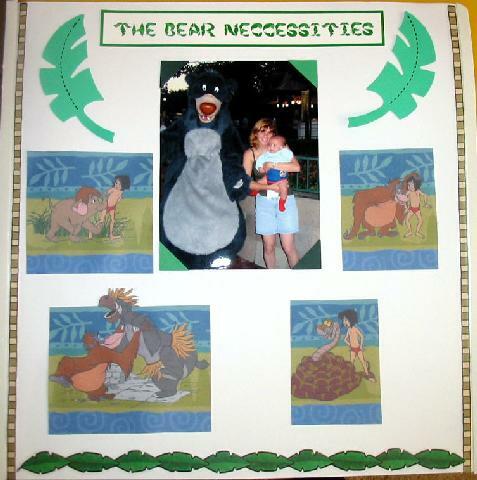 Page topper was made using Microsoft Picture It. Stickers are MAMBI. Graphics are from Paper Pizazz - Making Disney Scrapbooks.